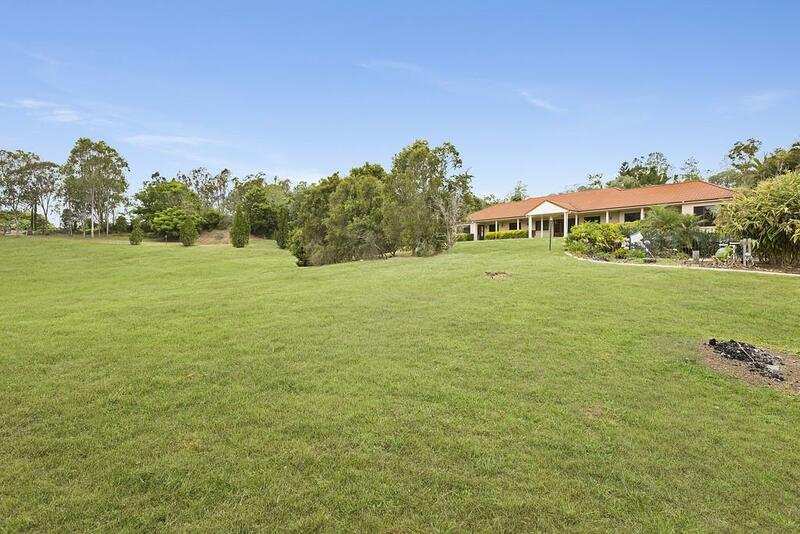 First time offered this pristine totally useable 2.5 acres with large well-built Courage home. 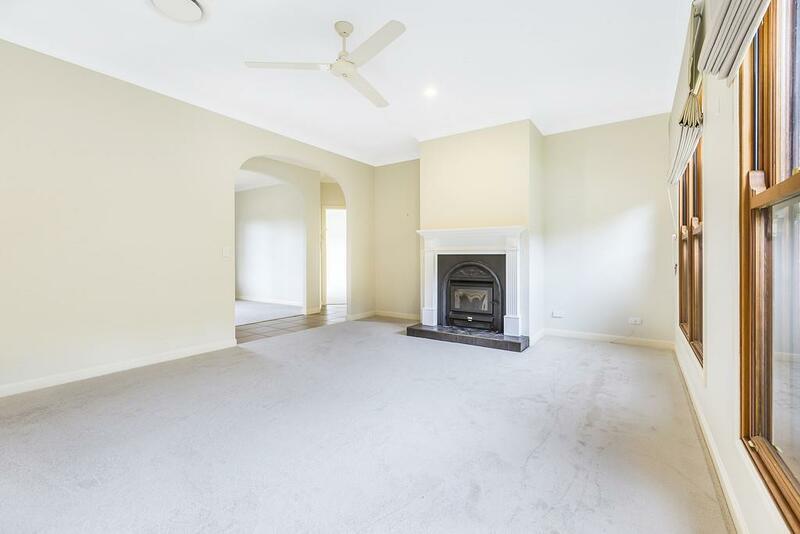 The home features ducted air-conditioning, lounge with built-in slow combustion fireplace, separate dining room, 3 bedrooms all with built-ins plus master bedroom with ensuite and walk-in wardrobe, separate study with storage (or another bedroom), separate rumpus room, main bathroom with separate toilet. 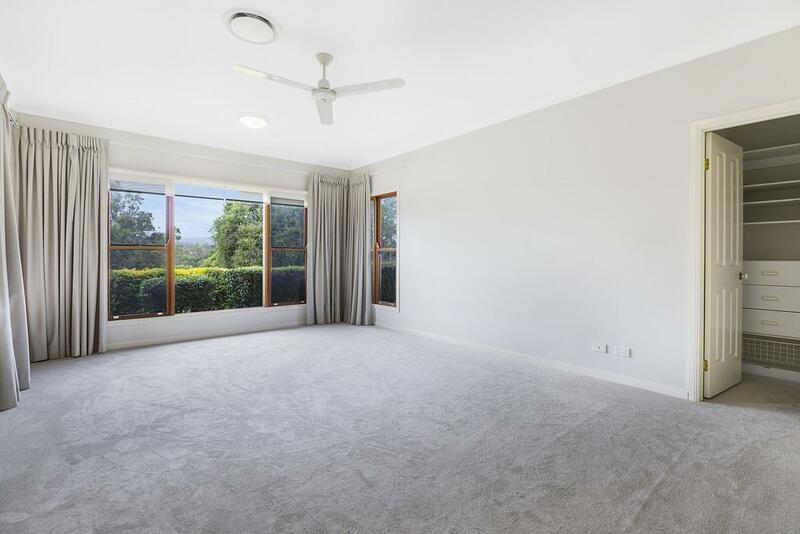 There are new carpets throughout. 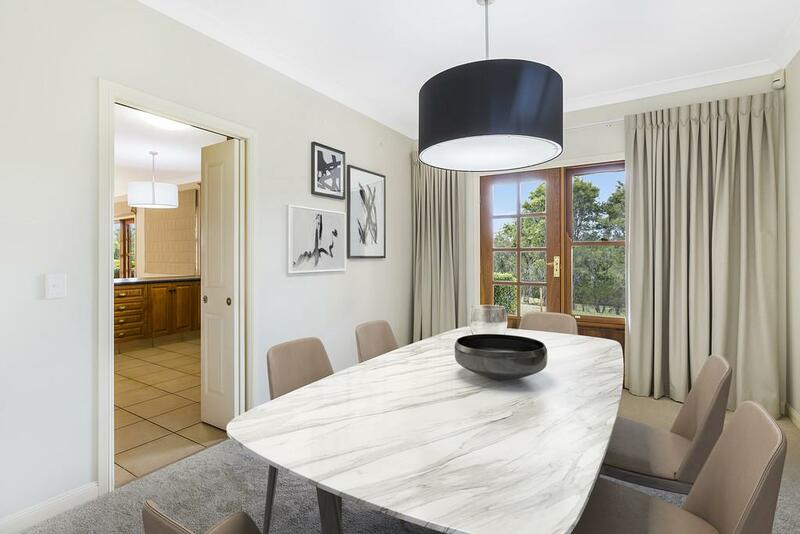 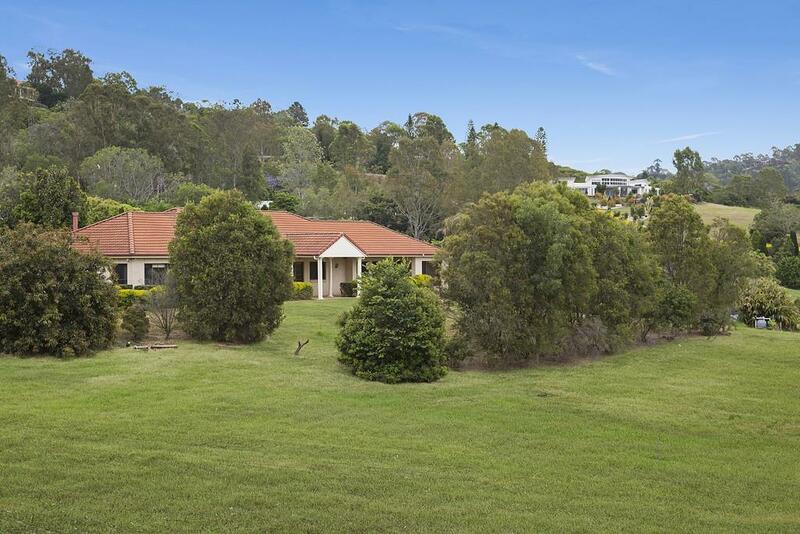 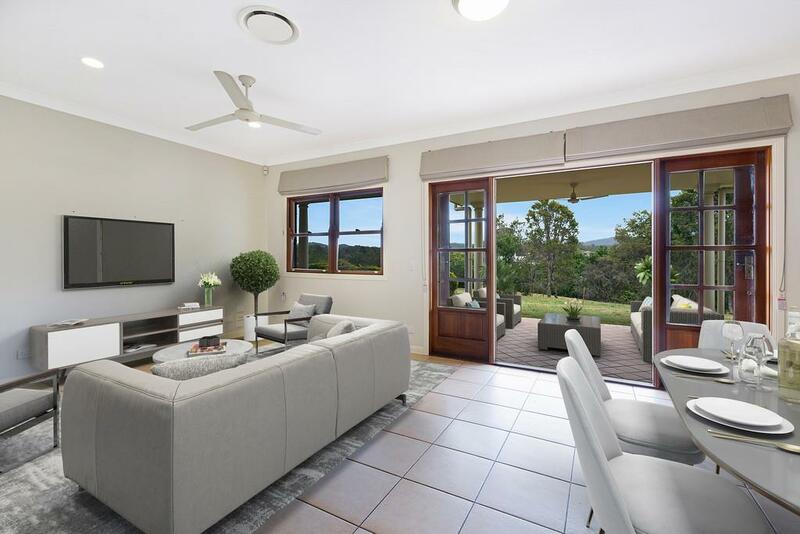 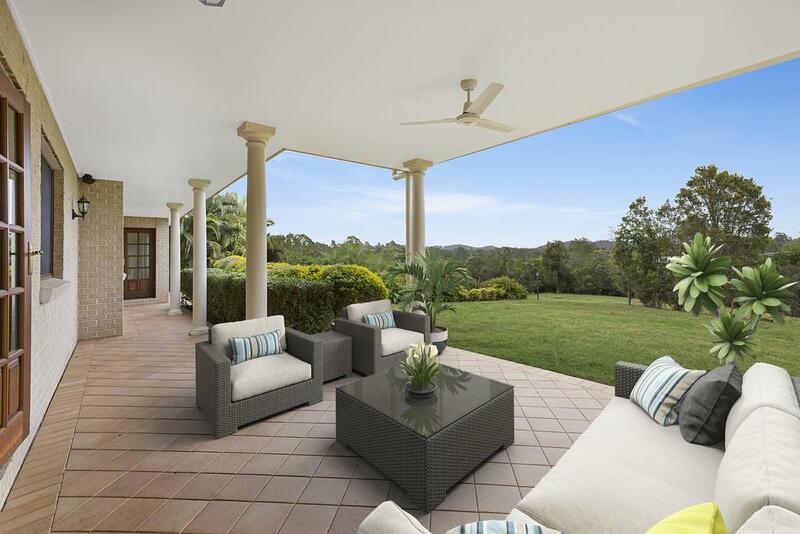 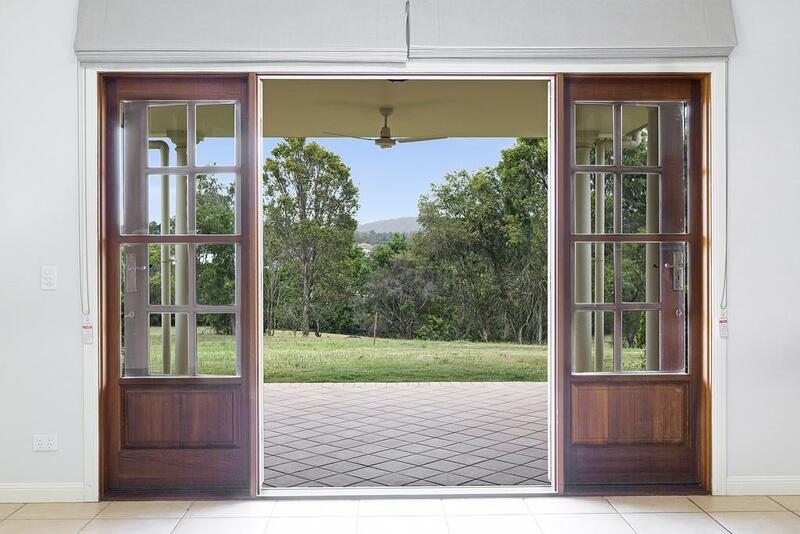 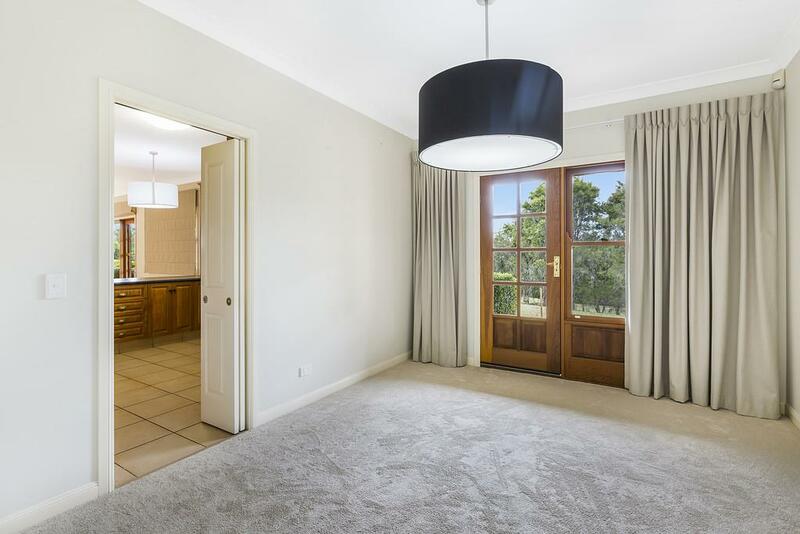 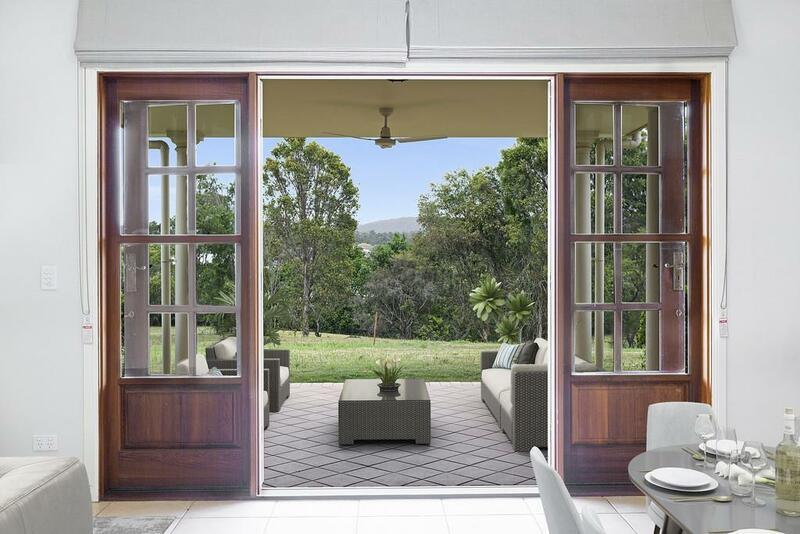 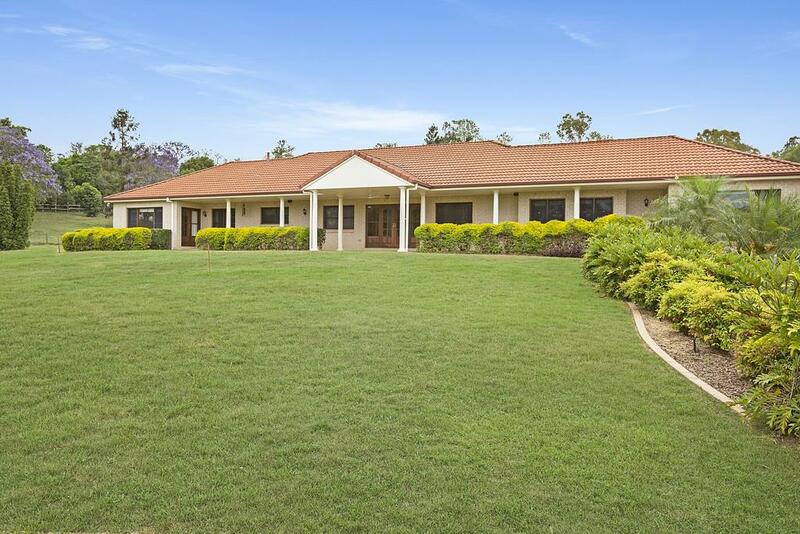 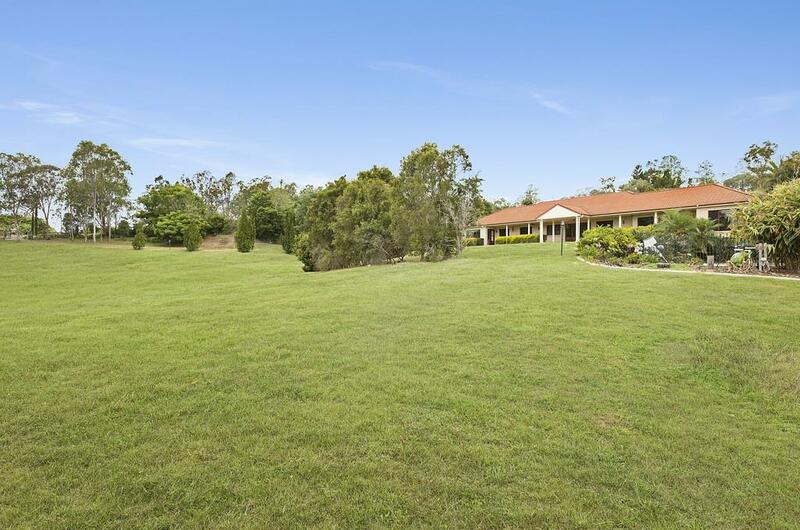 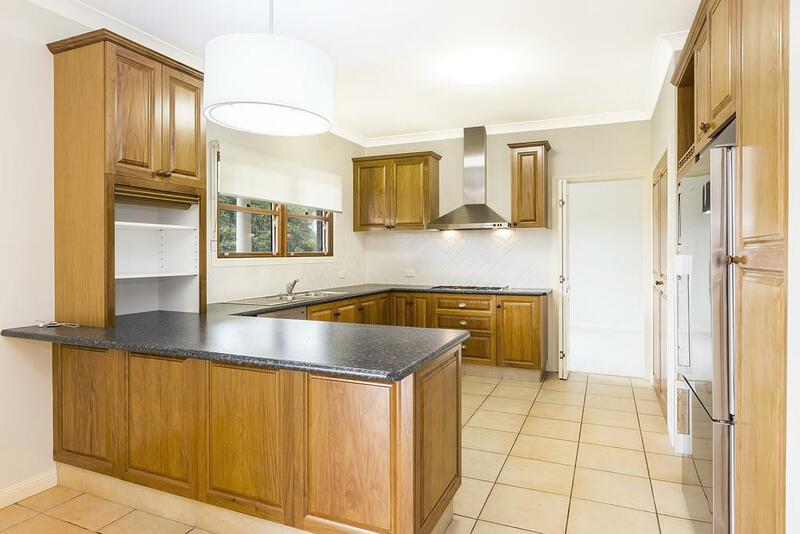 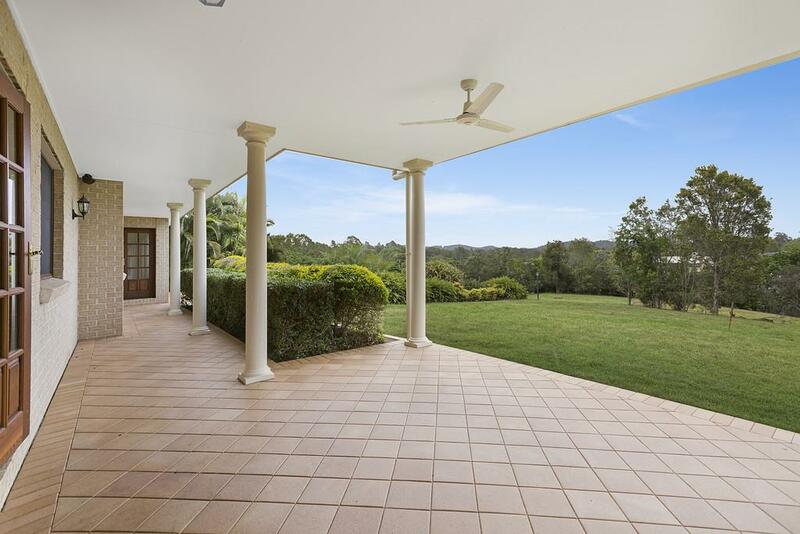 The large country style kitchen and family open onto a superb covered north facing verandah, great for entertaining and overlooking inground pool. 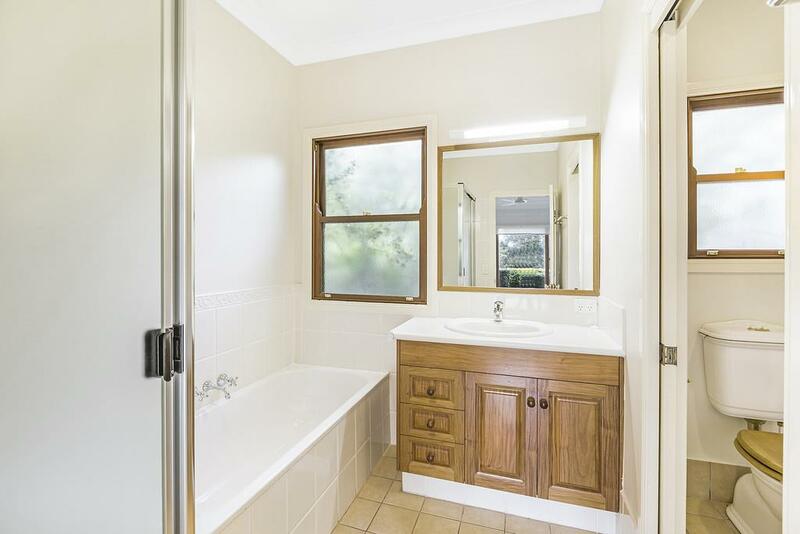 The laundry has built in cupboards and bench space and there are large built-in for linen storage. 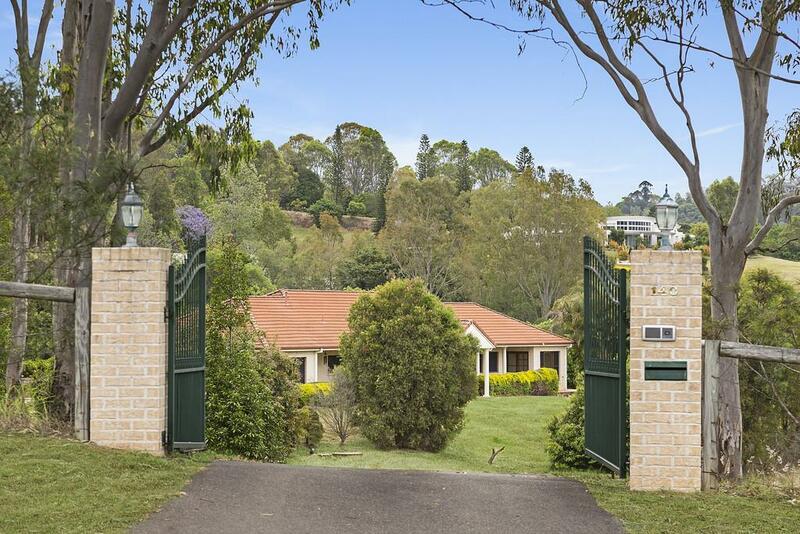 Large 2 car lock-up remote controlled garage with entry to house. 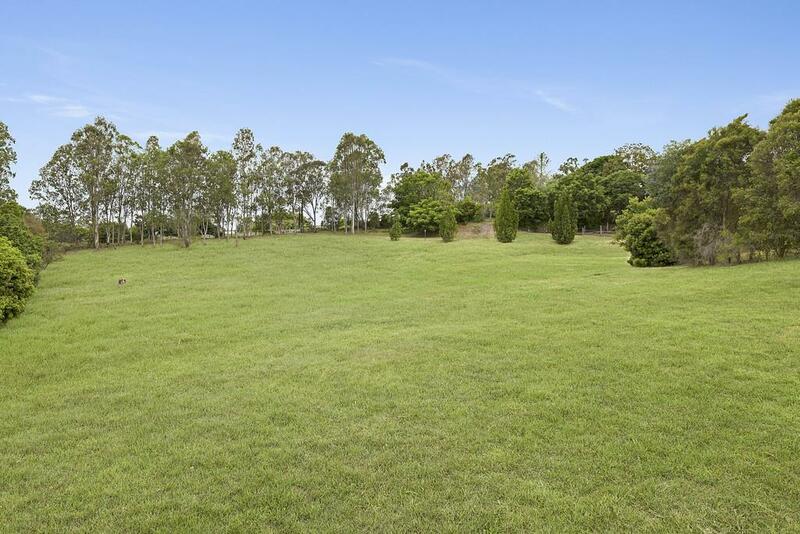 Land Size: 0.81 Ha (2 Acres) approx. 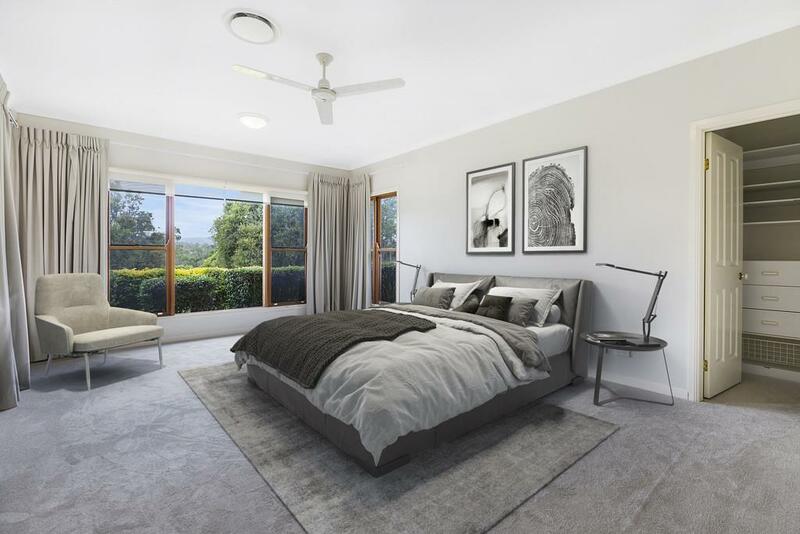 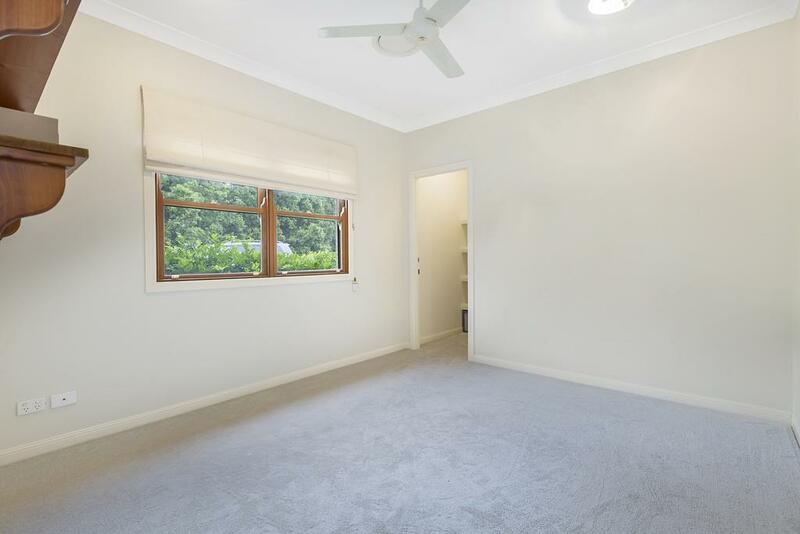 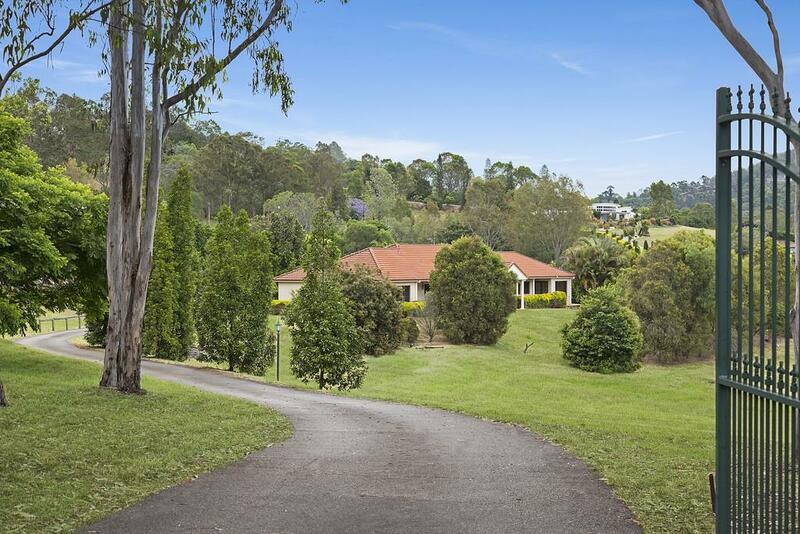 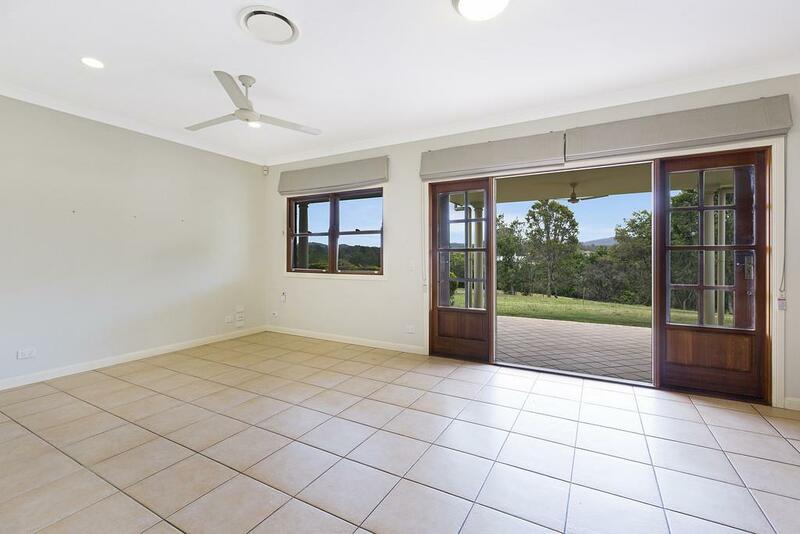 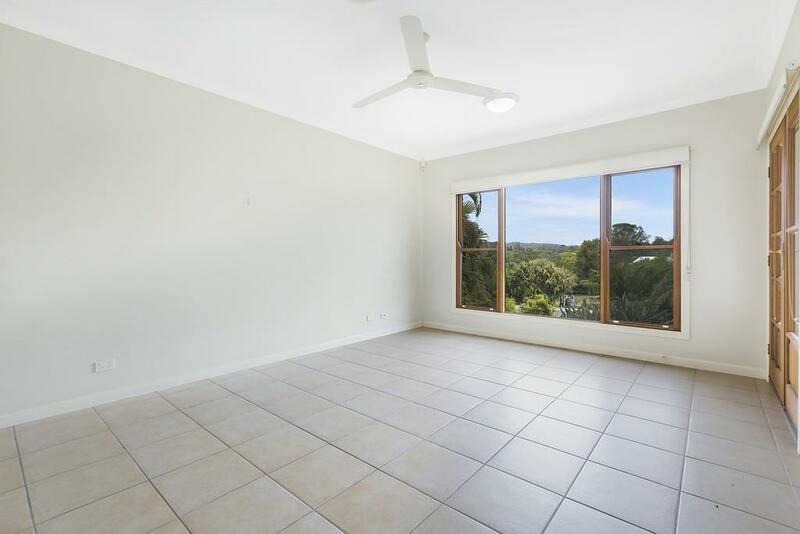 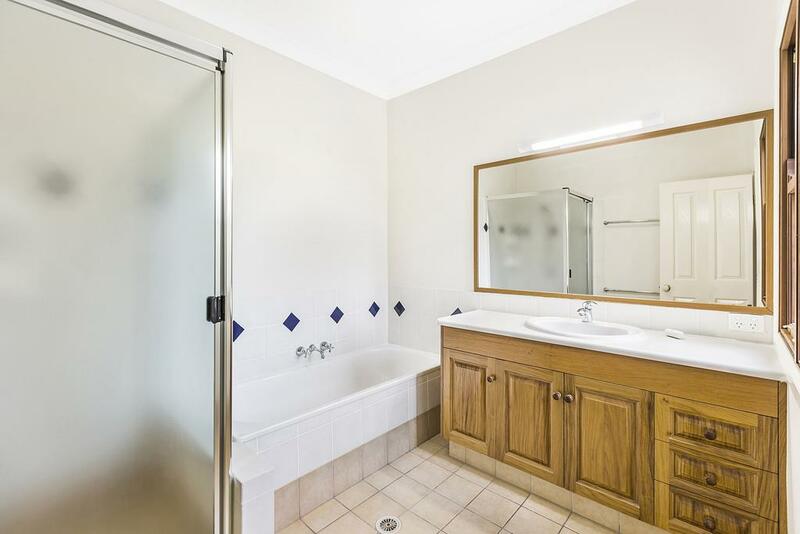 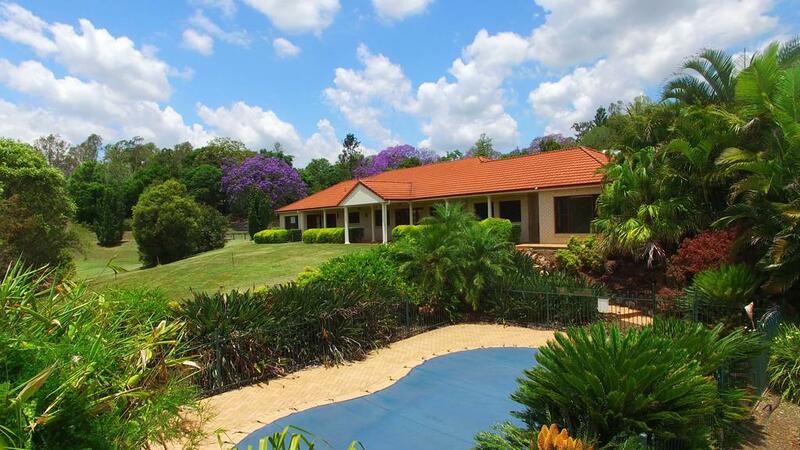 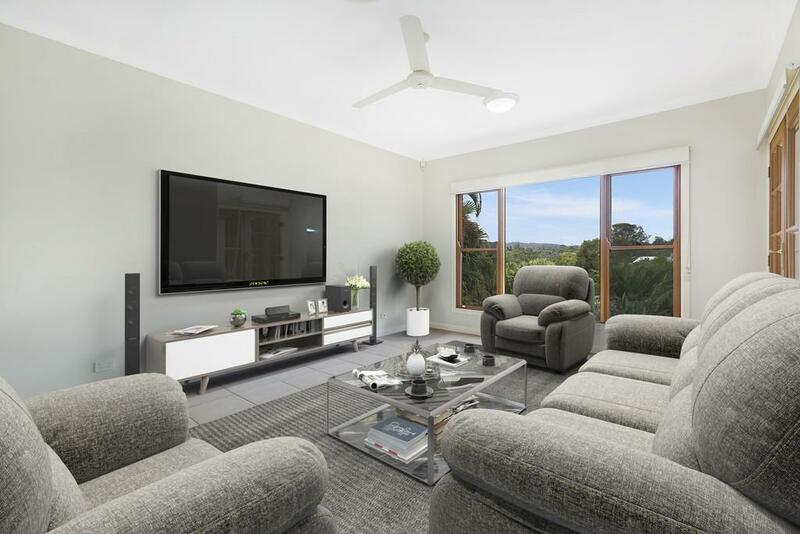 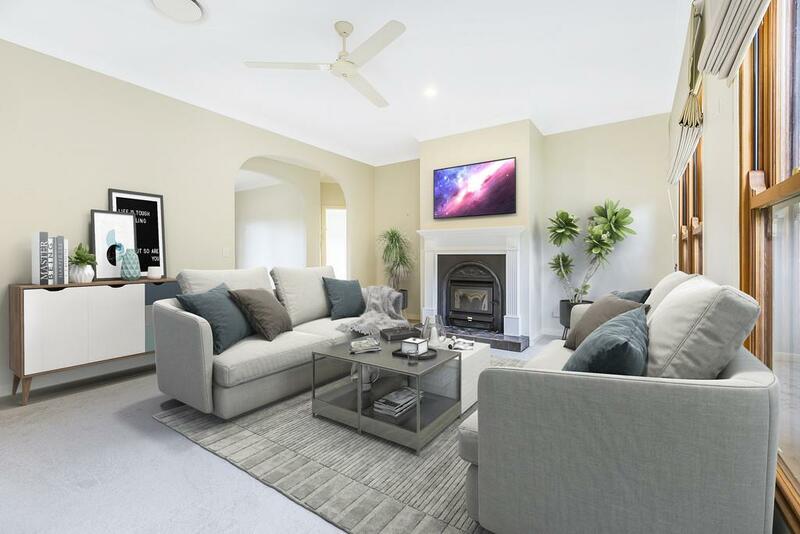 Dear Kim, I am interested in 140 Rafting Ground Rd, Brookfield, QLD 4069, Listing Number 2860782 which I found on http://brookfieldagencies.com.au.